Home / covers / malaymail / music / news / the beatles / the bootleg beatles / tribute / videos / Listen to all your favourite Beatles’ hits in KL next month! 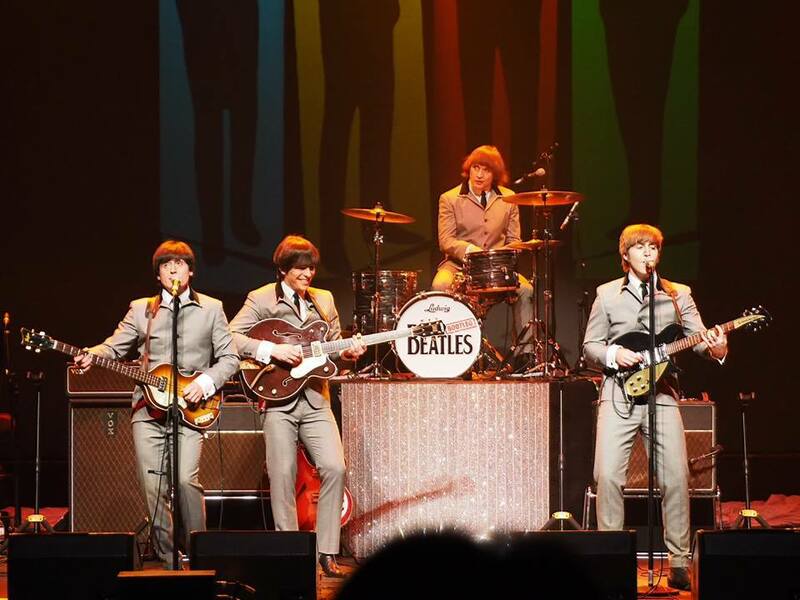 Listen to all your favourite Beatles’ hits in KL next month! 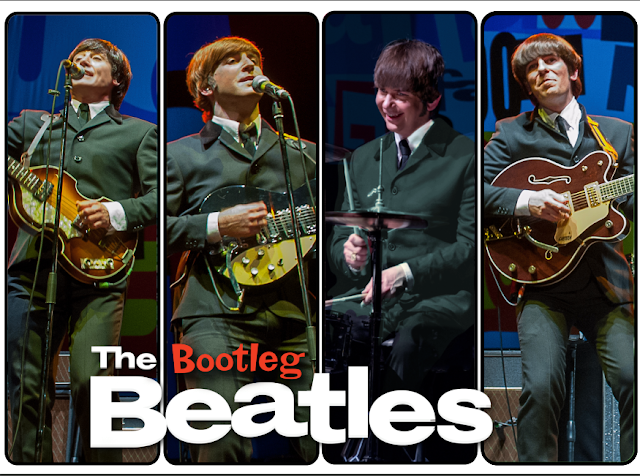 Experience the 60s music scene with songs from The Beatles performed by one of the most successful Beatles’ tribute bands, the Bootleg Beatles! Formed from the original cast of London’s West End hit show “Beatlemania”, the Bootleg Beatles have become “an institution” in their own right with their note-perfect recreation of hits from every era of the world’s most famous songbook. Every tiny detail is meticulously covered from costumes to authentic period instruments, the ‘Liverpudlian’ banter, and their ‘inflection perfect’ vocal mimicry. 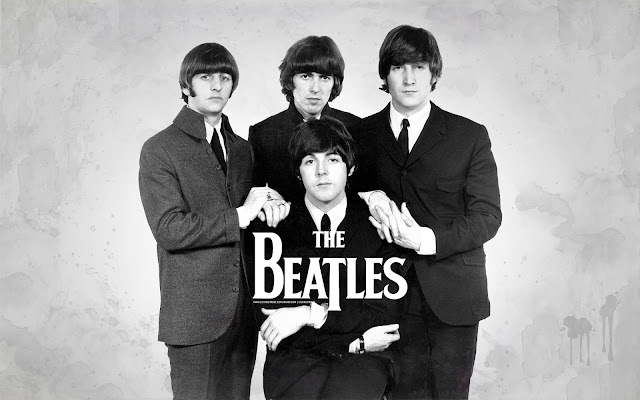 But it’s not only their sound that is so authentic, they also bear an uncanny resemblance to the Fab Four. Since the group’s inception in 1980, the Bootleg Beatles has performed thousands of gigs across the globe, earning themselves an amazing reputation along the way. So get ready to relive the golden era of rock n roll as the band plays all the favourite classics from “Yesterday” to “Hey Jude”, “I Want to Hold Your Hand”, “Ob-La-Di, Ob-La-Da” and more. 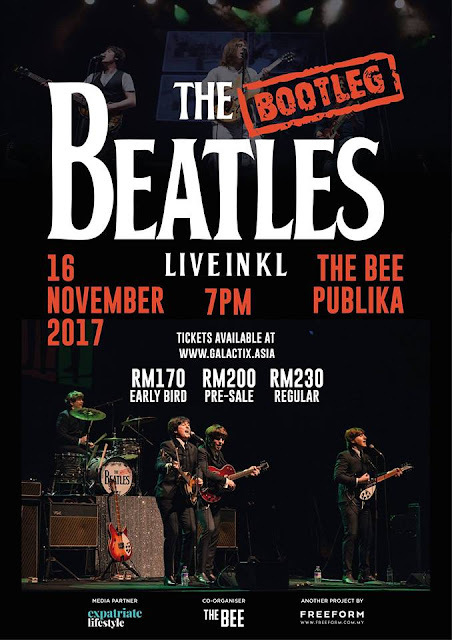 Catch The Bootleg Beatles live in KL for the very first time this 16 November 2017 at The Bee Publika. Tickets are at RM170 (Early Bird), RM200 (Pre-sale), and RM230 (Regular), available via galactix.asia.